At Hot Smoked we have developed a range of innovative starter food smoking kits, bringing the foodie delights of both hot smoking, curing and cold smoking to the home chef, outdoor cook, fisherman or forager. 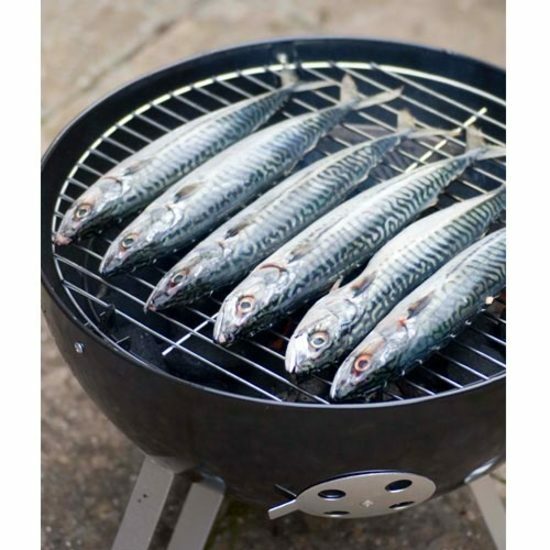 Many of our kits can be used on a hooded barbecue, introducing you to complex smokey flavours without the need to invest in specialist smokers. We also offer a range of innovative food smokers for those keen to explore the technique further. Our focus is on the fabulously flavoured dishes you can create from smoking and curing and guiding you through the process with recipe ideas, tips and techniques. Create your own home cured and smoked bacon with our Starter Bacon Curing And Smoking Set, hot or cold smoke fish and meats in our ProQ Frontier Hot And Cold Smoker Set, or experiment with a new world of aromatic wood smoke flavours in your barbecue or smoker with our Wood Chips or Dust Collections.